Want to write a guest post at HowToWebmaster.com? I will happily accept your guest posts if they meet the following criteria. 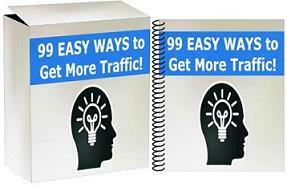 1) Must be 100% original and exclusive content for howtowebmaster. 2) Must not be some kind of review article with affiliate links. 3) Must not be some kind of rehashed article that isn’t useful. Briefly describe what you intend to write about and I’ll reply whether I’ll accept the article or not. Thank you! Please submit the above information by using the contact us form, click here.